“Grassworks” investigates relations to lost cultural landscapes and time through craft-oriented processual artistic work. 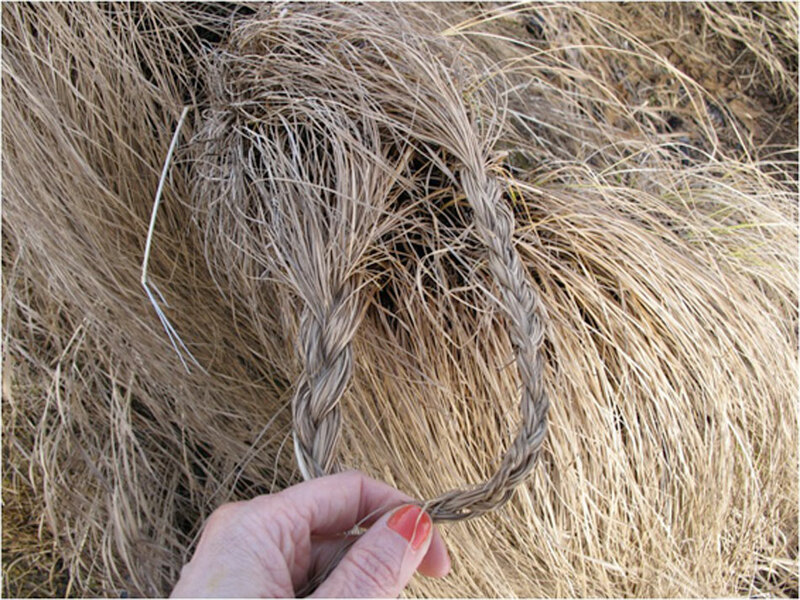 With references to handicraft, agriculture, and ritual, site-specific work with growing grass produces temporal constructions in the contemporary landscape that vanishes whithin in a few hours. This art work exists only a short period of time, and then recycles back into nature. Posted on Saturday, November 19th, 2011 at 2:58 pm	and is filed under . Subscribe to comments via RSS 2.0. You can leave a response, or trackback from your own site.